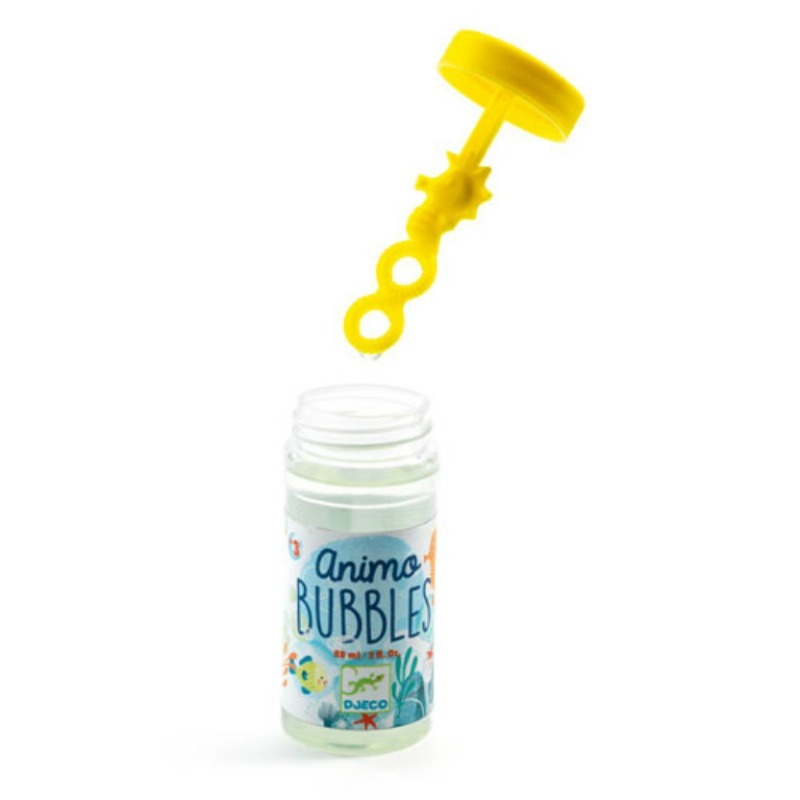 Delight in lots of bubbly fun with Animo Bubbles by Djeco. 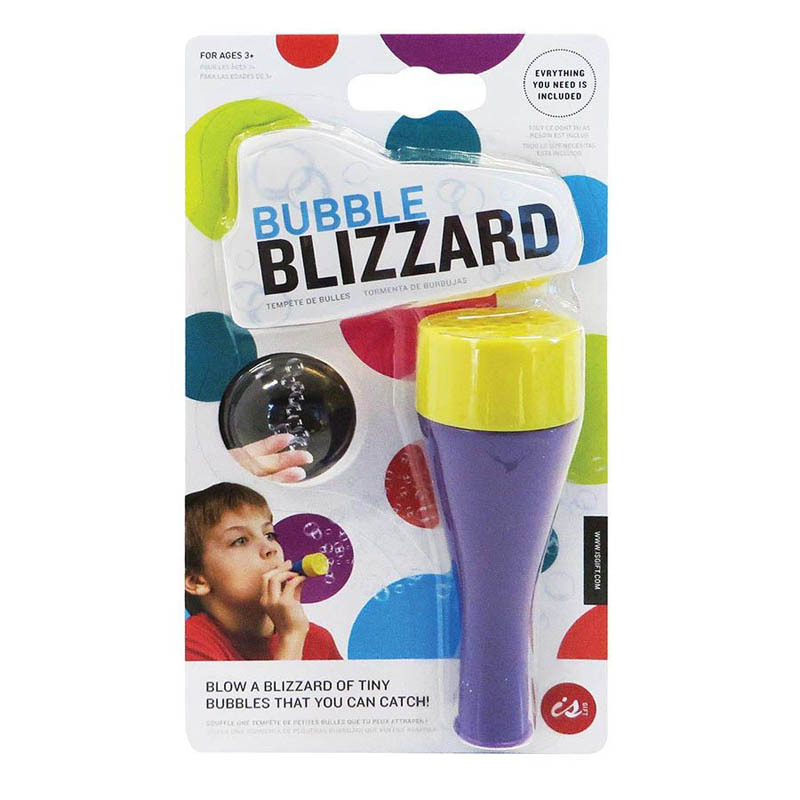 Each bubble tube contains an animal design wand and aquatic themed label. 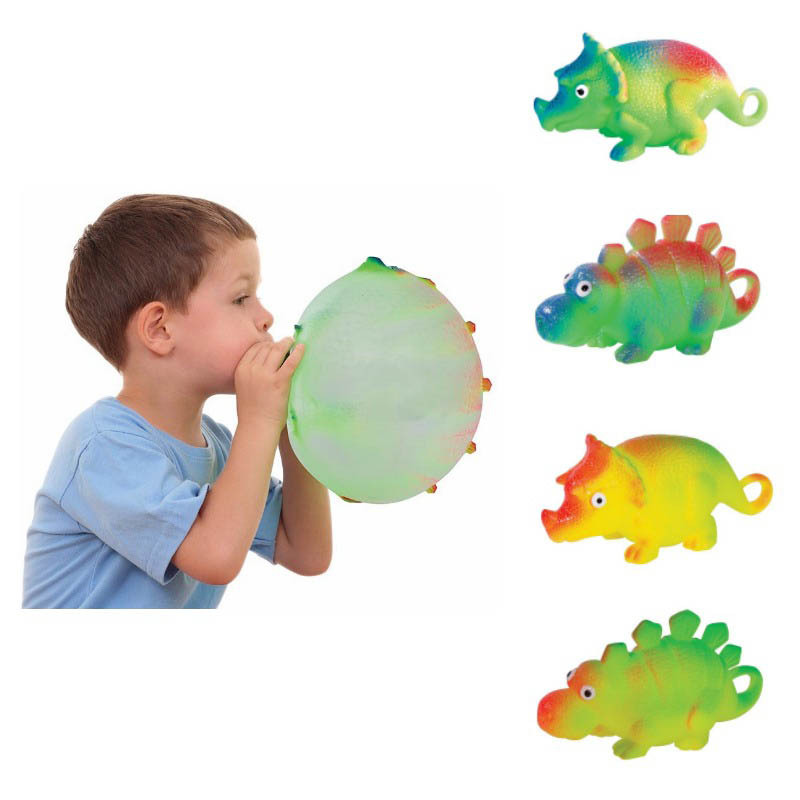 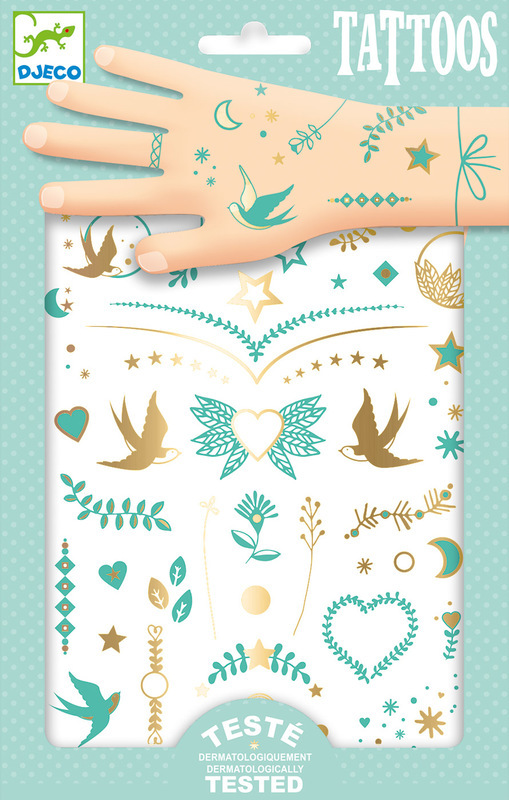 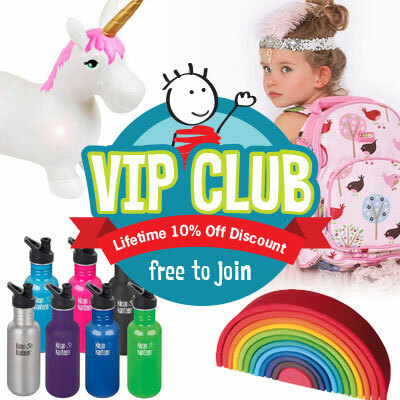 A great pocket money item, stocking filler or party bag must have.